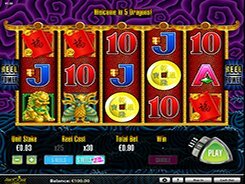 5 Dragons is a feature-packed 5-reel 25-payline video slot centered around a Chinese theme. The game is based on a 243 ways to win system, and winning combinations are formed by hitting three or more identical symbols on adjacent reels starting from the first reel. A coin value is fixed at $0.01, and the minimum stake is $0.25 with all paylines covered. 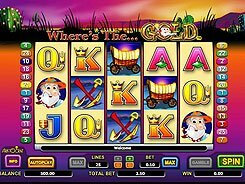 By clicking Bet One or Max Bet buttons, a player may lower down or raise a spin bet in a range of $0.25 to $75. 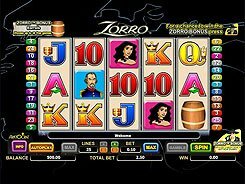 There is the Reel Power gaming mode in the slot that unlocks an alluring 5 Dragons feature. To activate the mode, you should click the 5 Reels + Extra button, which will lead to an increase in bets by 20%. The symbol set includes a variety of dragons, a golden turtle, a golden fish, and other themed icons. The Golden Coin is a scatter symbol, with three of them triggering a free spin feature. 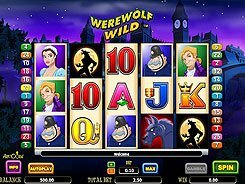 On the second screen, you will be allowed to select one of the five feature options that vary in the number of free spins and a multiplier value. The Green Dragon is a wild symbol that lands on reels 2, 3 and 4 only and substitutes for all regular symbols. PLAY FOR REAL MONEY!